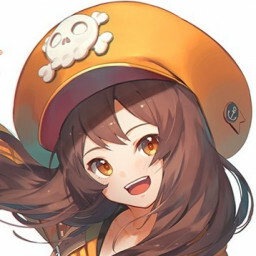 https://osu.ppy.sh/beatmapsets/898848#osu/1877692 Trying something new, thanks in advance! new M4M map available. still open. read rules. M4M gets high priority. Still open. Remember to read rules! 9th Beatmap, trying something out of my comfort zone. Fluffy Heaven?